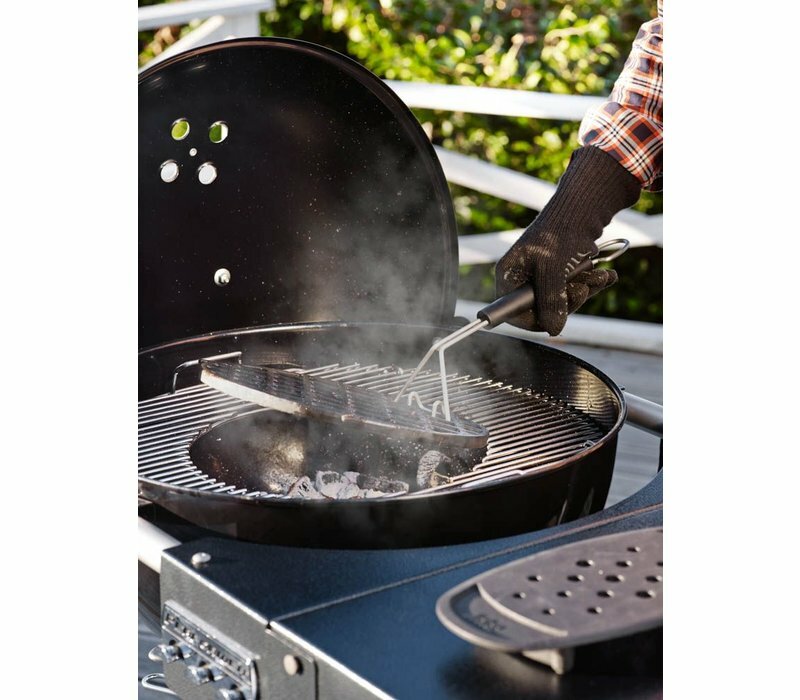 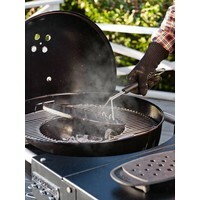 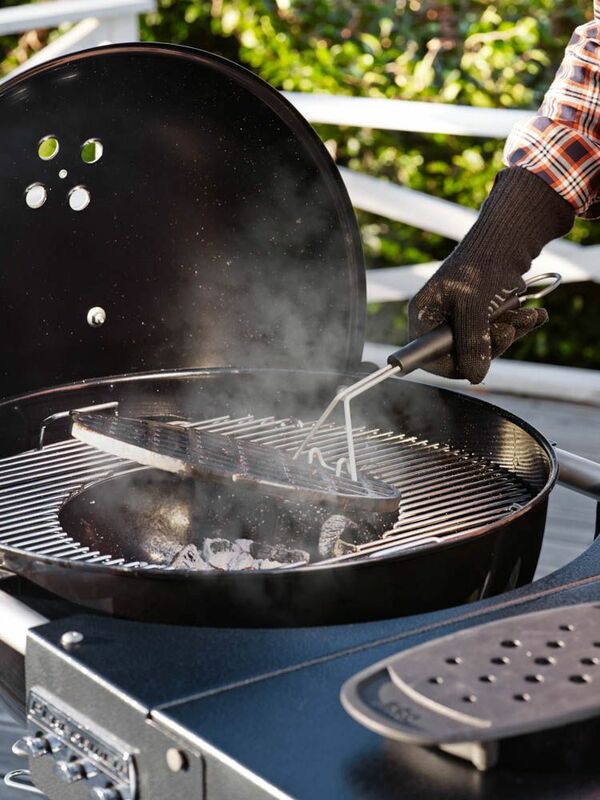 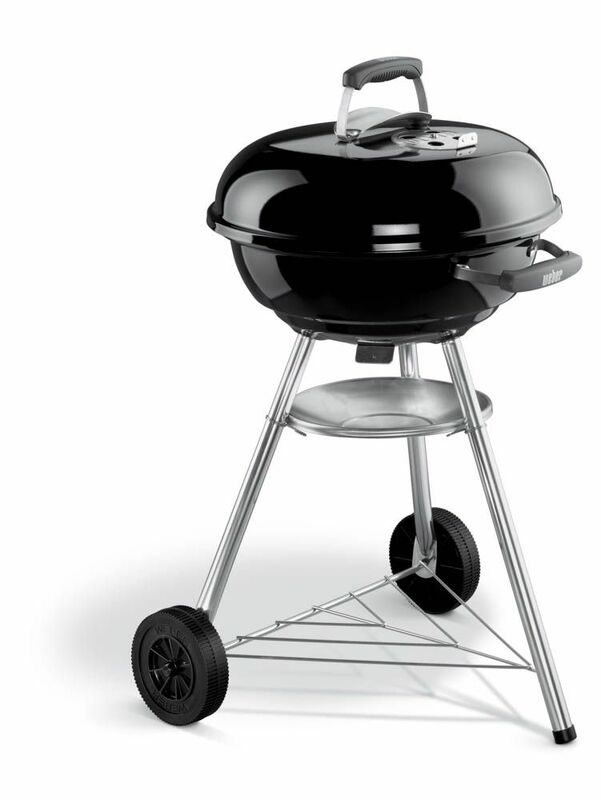 A great barbecue for anybody starting their barbecue adventure and for anybody short on space. 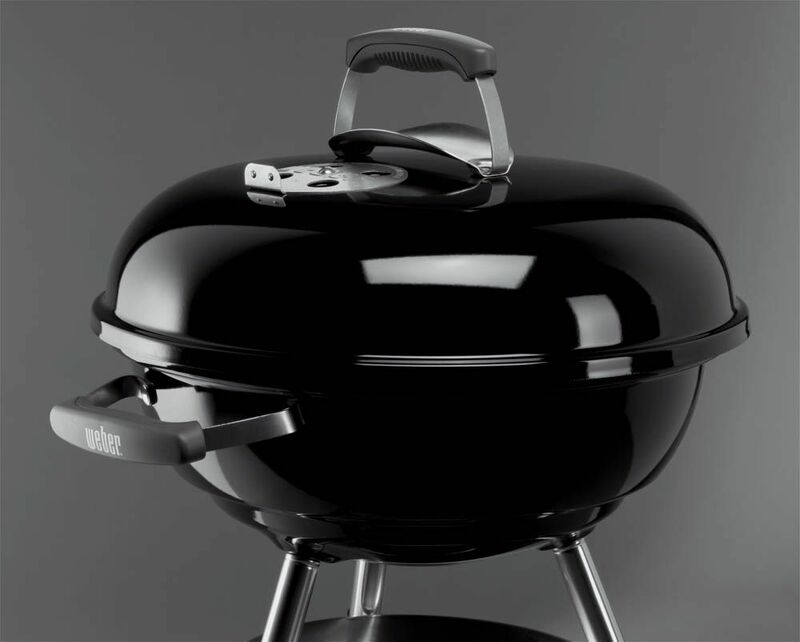 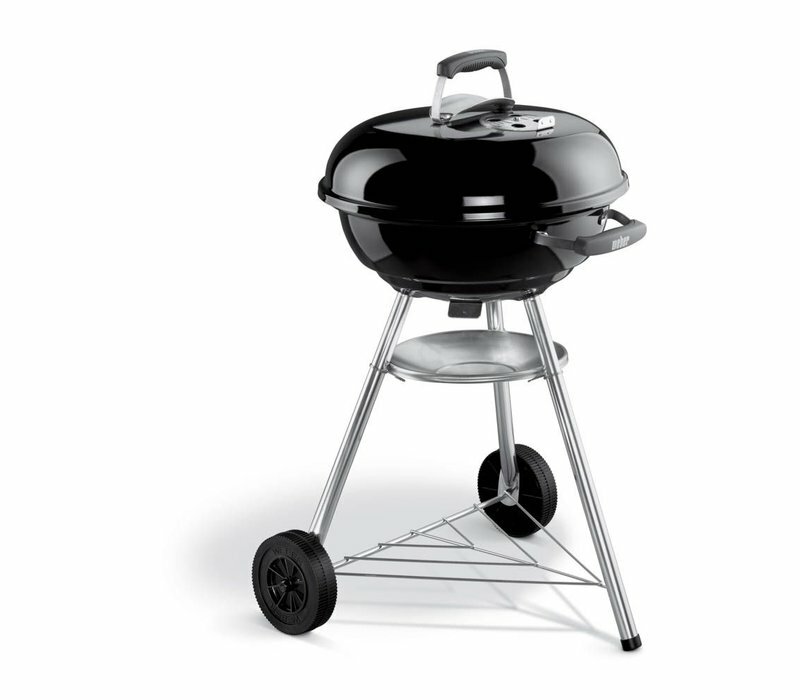 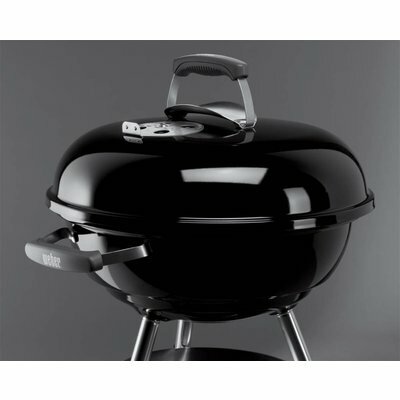 There’s nothing like charcoal grilling on this design classic. 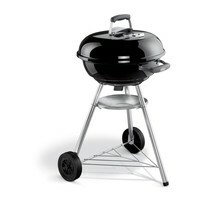 Also comes in 57cm.